The soundtrack to a busy newsroom. Bringing all the action and breaking news stories directly to you. 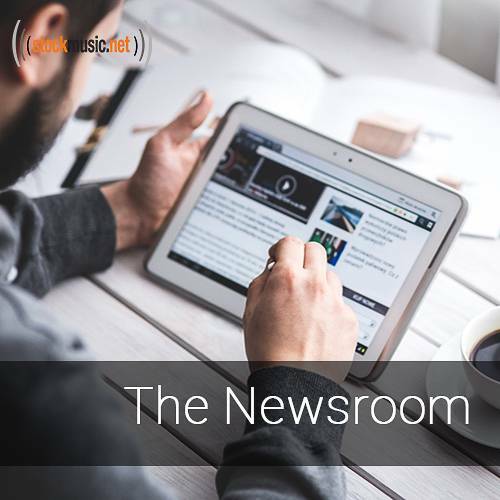 Add the drama to your news soundtrack to capture the attention of your audience and have everyone tuning into your station.